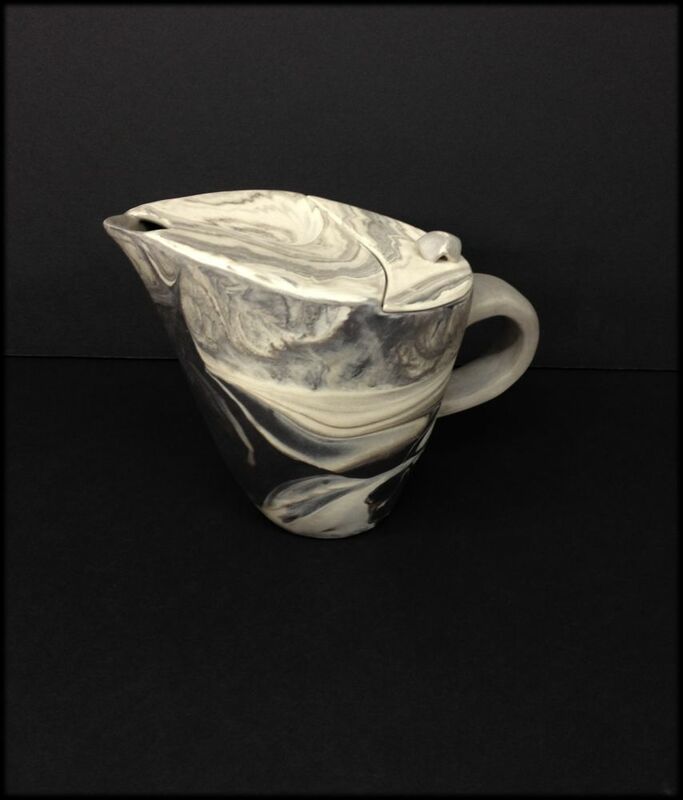 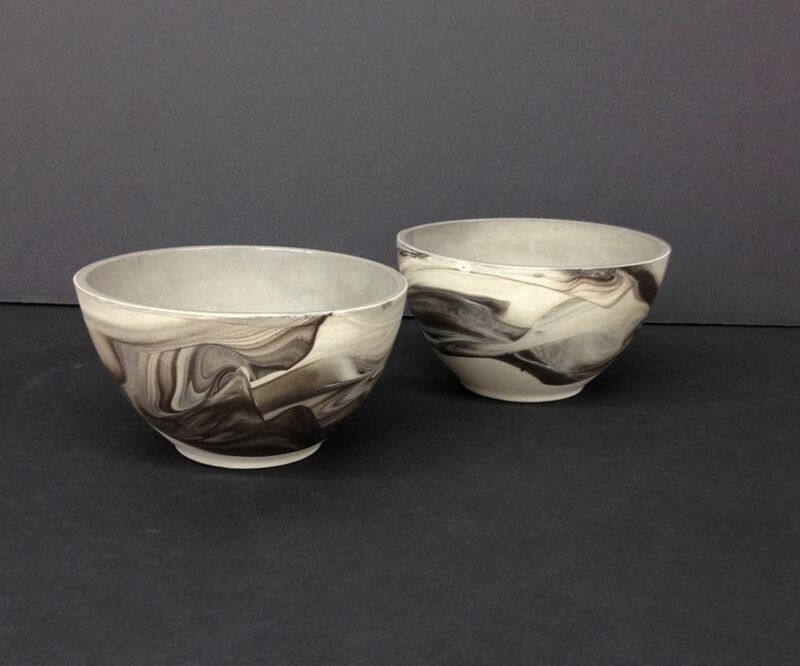 Rachael Kroeker is an emerging ceramic artist who was born and raised in Winnipeg, Manitoba. 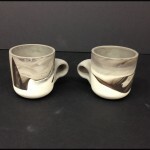 She completed her BFA with honours in May of 2009 from the University of Manitoba, and after turning down acceptance to Rhode Island School of Design master program, she still plans on completing an MFA. 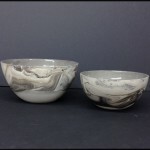 Rachael was selected as an artist in residence at the Medalta clay centre in Medicine Hat for four months in 2010. 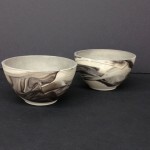 For several years she has been an active member of the ceramic community, being involved in a number of group exhibitions, sales, and a recent solo show in 2013 . 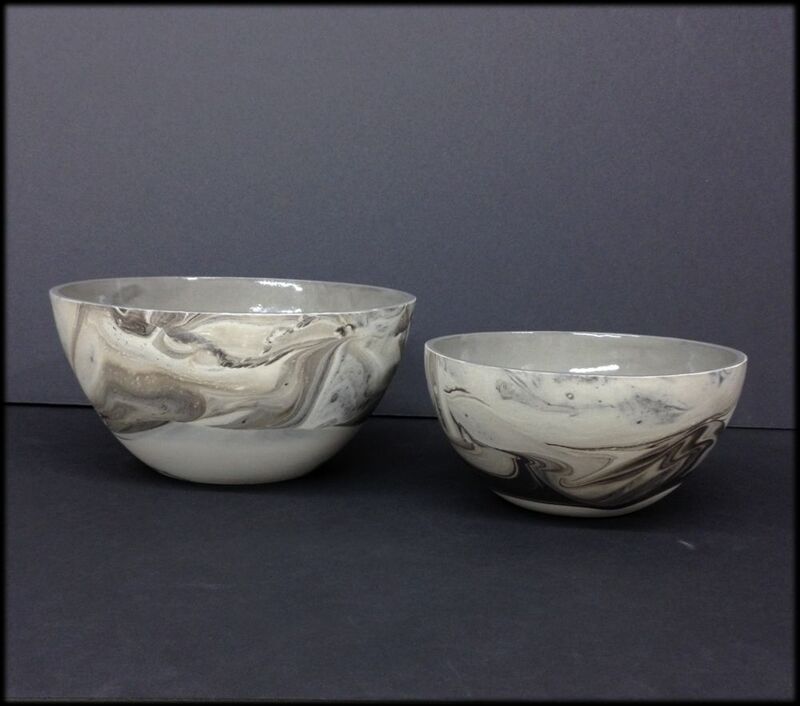 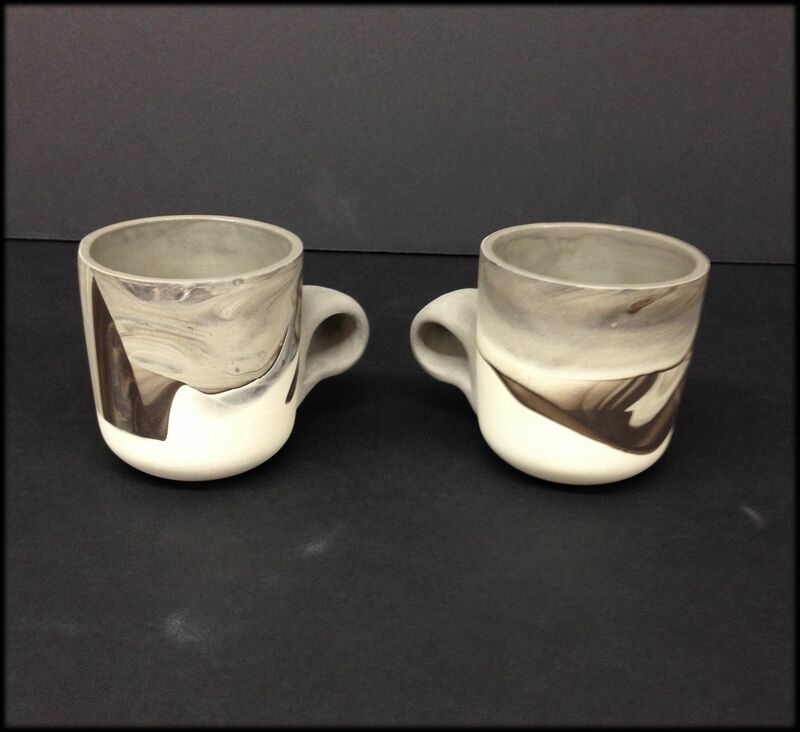 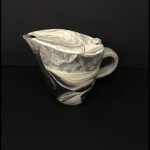 As of Feb 2014, Rachael is the newest and youngest member of The Stoneware Gallery, a long running potters co-opertive. 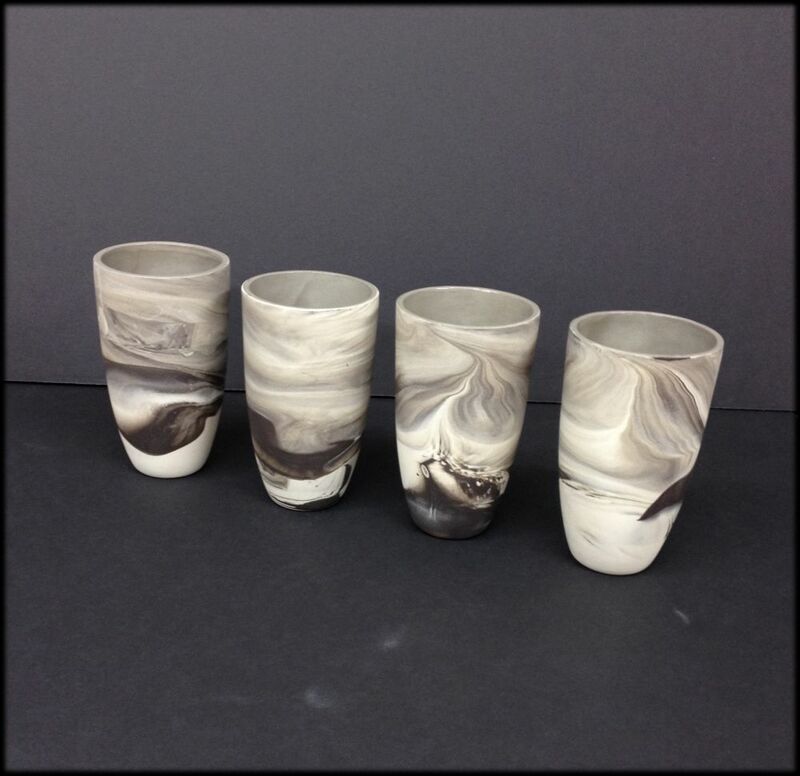 Her work can also be found at the WAG gift shop, The Edge Gallery, David Rice Jewellery and Objects, and Mermaid Kiss Gallery in Gimli.